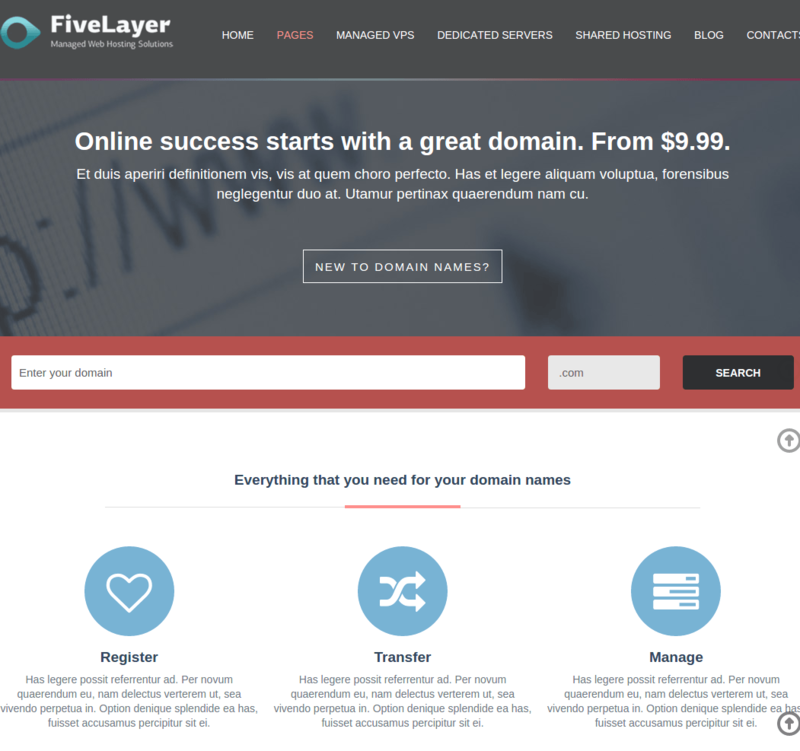 FiveLayer is a WordPress theme built for Web Hosting business/corporate websites. It is a well documented theme that will guide you in building site with it, also it is responsive and retina ready hence it can easily adapt devices ranging from desktops, laptops, tablets, mobile phones to iPads and iPhones. On activating this theme you get theme options panel which has lot many powerful settings to choose and customize site with few clicks without any knowledge of programming. 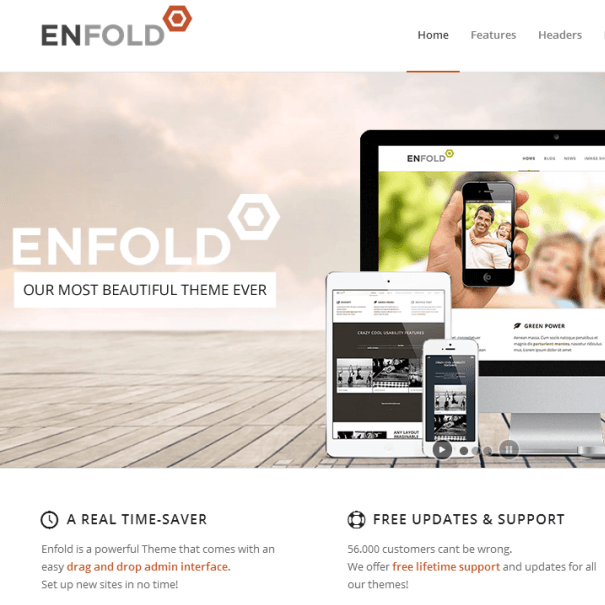 This theme is built with Zurb Foundation framework. It comes packed with slider for featuring content on front page. This theme supports Font Awesome (350+ Icons), working Mailchimp Subscribe form, Google Webfonts, localization ready with .po/.mo files included in theme package. Right Sidebar and Full Width custom template Pages are included in the theme. The theme is fully widget ready, has 4 widgetized areas for footer. Newsletter subscription widget is included. It also supports tabbed content. The theme is integrated with custom shortcodes for generating buttons, lists, blockquotes, headings, tables, alert boxes and column layout. 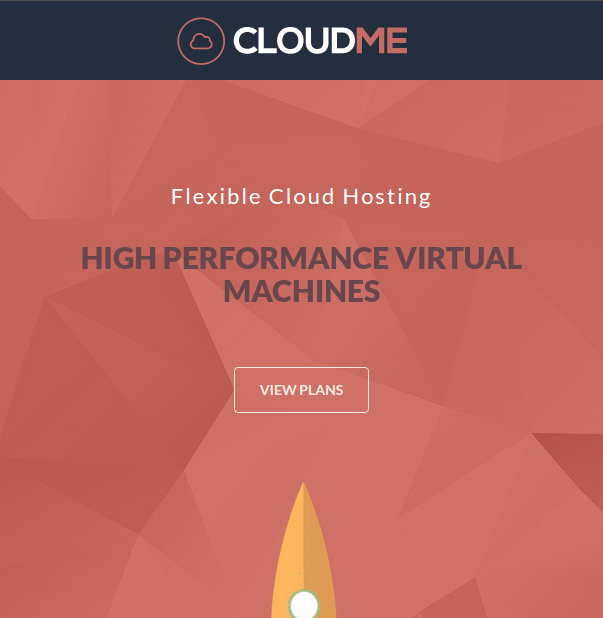 One page and Multipage Responsive theme for Hosting. Simple and Professional Hosting WP theme. An Elegant theme for Hosting websites.